Cindy Crawford, the former super model, has put her name on an anti-aging beauty line called Meaningful Beauty. With Dr. Sebagh testing and retesting formulas, he seems to have settled with a powerful antioxidant, superoxide dismutase, found in rare melons. It is commonly called the "youth molecule" and is claimed to be age defying. The melon comes from the south of France, according to Aaron Piertzen, a writer for Sensitive Skin Care. 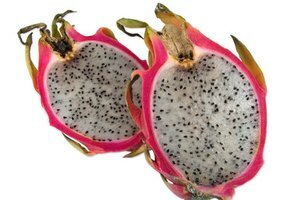 The potent antioxidant is extracted from the melon and then added to the skin. 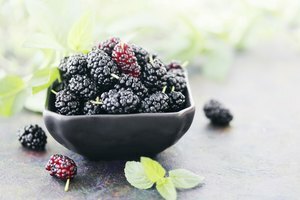 Antioxidants protect the skin from free radicals, such as sun and the stress of everyday elements. 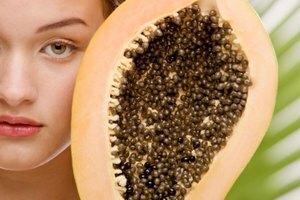 An enzyme in the melon is mixed with the skin to protect it from the harm that causes wrinkles. 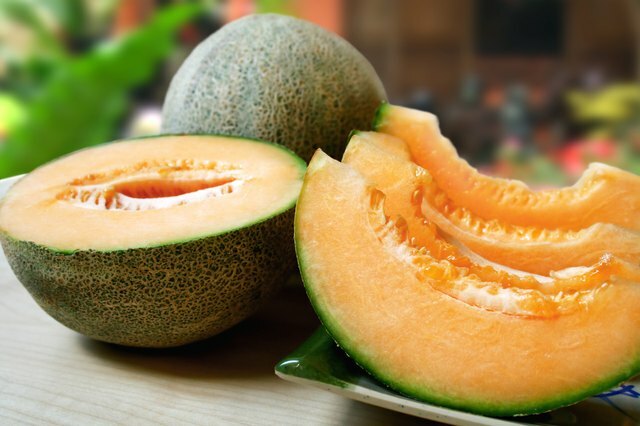 Charentais cantaloupe is the actual name for the "miracle" melon used in the skincare line. Mother Earth News says that these melons, from France, are delicious. The melons have thick skin, with orange flesh in the middle, like other melons. They too have small seeds. 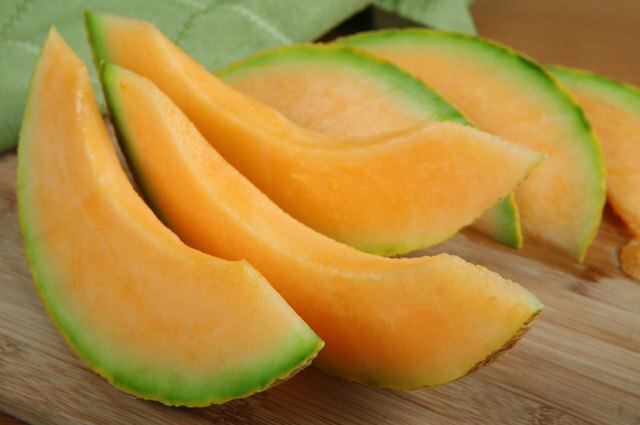 The skin of the cantaloupe is a light yellow and said to have an amazing aroma, exotic and perfume like. Dr. Sebagh is a cosmetic surgeon who originally worked with Cindy Crawford, as well as other celebrity clients. He has created Meaningful Beauty and also has his own line of products. The anti-aging lines are said to restore the collagen in the skin with the melon extract, as well as with other restoring and anti-wrinkle ingredients like Coenzyme Q10, minerals and lipoic acid. Cindy Crawford's skincare line consists of a moisturizing facial cleanser, a day crème with SPF20, a night crème and an eye cream. All products contain antioxidants from the French melon. The line also includes an anti-aging neck and chest cream, a facial serum and capsules to take internally that help protect skin from the inside out. The line is complete with a purifying deep cleansing mask.